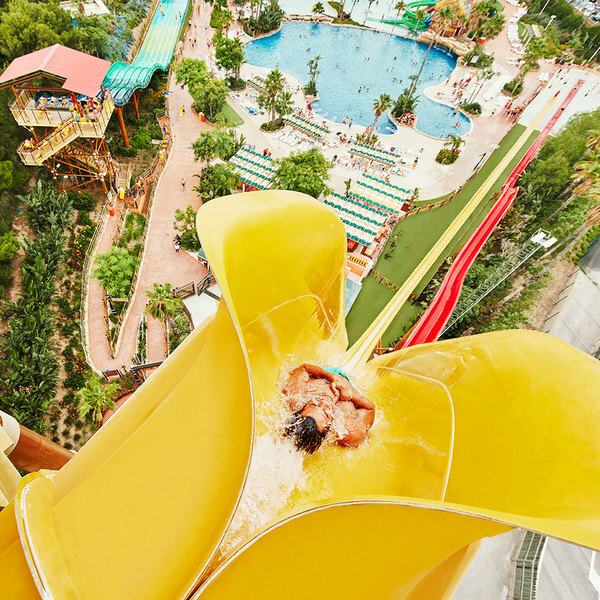 During each PortAventura World season there are occasions when the park dresses up in its best party clothes and presents unique performances. 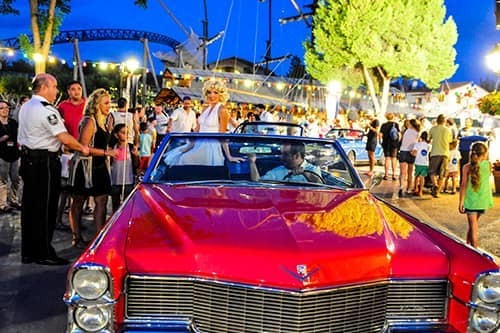 Don’t miss our special events! 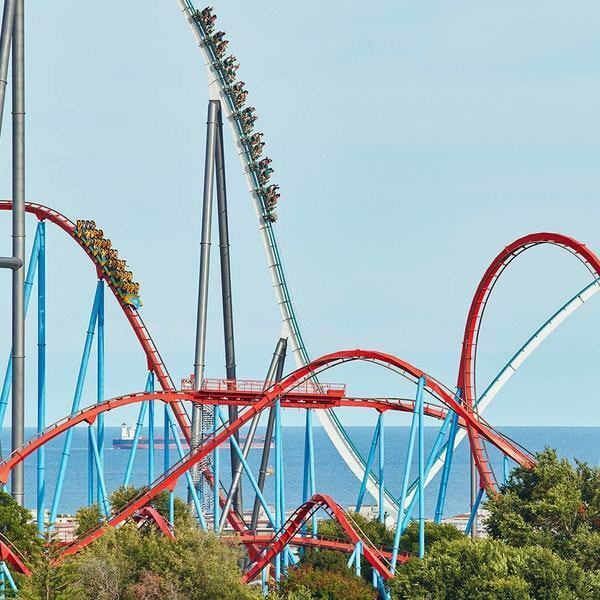 On selected summer nights Port Aventura Park keeps its gates open until the early hours of the morning to offer exclusively themed and unique events, and many more surprises. 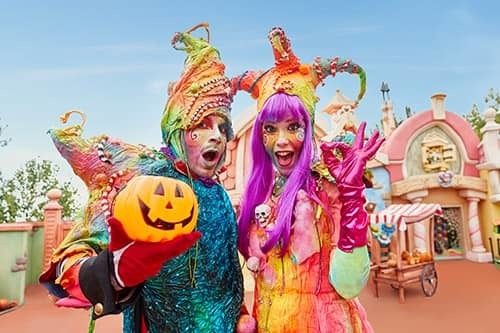 From September to November, the park is filled with characters as funny as they are terrifying and hosts shows that will enchant the whole family. Celebrate Halloween with us! From 21rd September to 17th November. 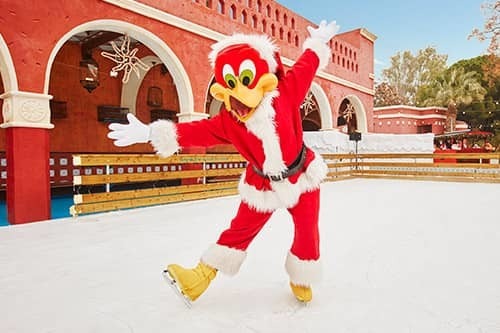 From November to January Christmas reigns at PortAventura World. Celebrate the festive season with us in a great atmosphere, with coloured lights, giant gifts and incredible surprises! From 23th November 2019 to 6th January 2020. 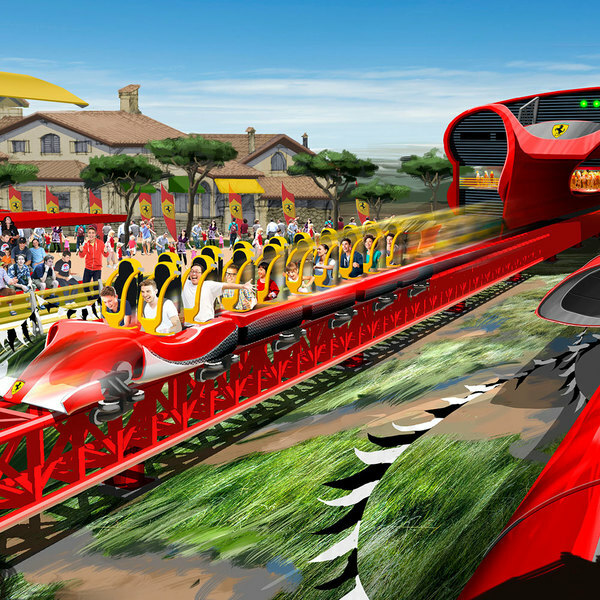 For the first time in Europe, 60,000 m2 of pure Ferrari pleasure in a new and unique theme park. 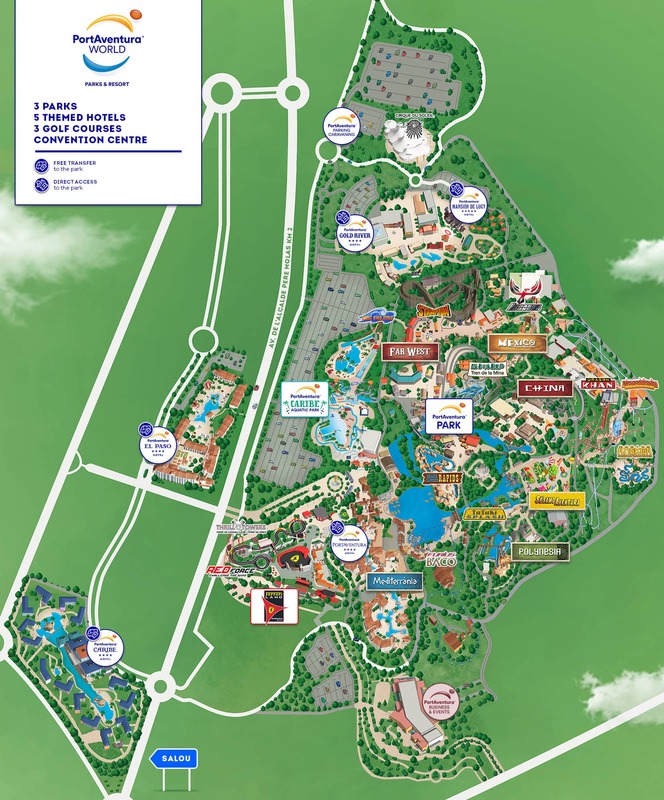 For the full, authentic PortAventura experience why not stay in one of our impressive themed 4 and 5 star hotels?